Art and design is a domain in which practical and bodily experiences provide an essential foundation for making and production. This volume brings together a variety of artists’ concerns around the convergence that has been taking place in academia between art and design in practice and the practice of research. While the practice of research aims at the generation of new knowledge, art and design practice predominantly aims at the creation of new artefacts. There are tensions inherent in this convergence that lead practitioners toward new experiential knowledge and understanding of their own unique or shared creative practices. These papers take a critical look at the interactive and dynamic relationship between experience and articulation from the perspective of practicing artist-researchers who deal with materiality in their practice. The volume highlights ontological, epistemological, and methodological issues of contemporary artistic and design research as it is currently developing internationally. Suggested Citation (special volume): Nimkulrat, N., Seitamaa-Hakkarainen, P., Pantouvaki, S. & de Freitas, N. (eds.) (2016). Experience, Materiality, Articulation. 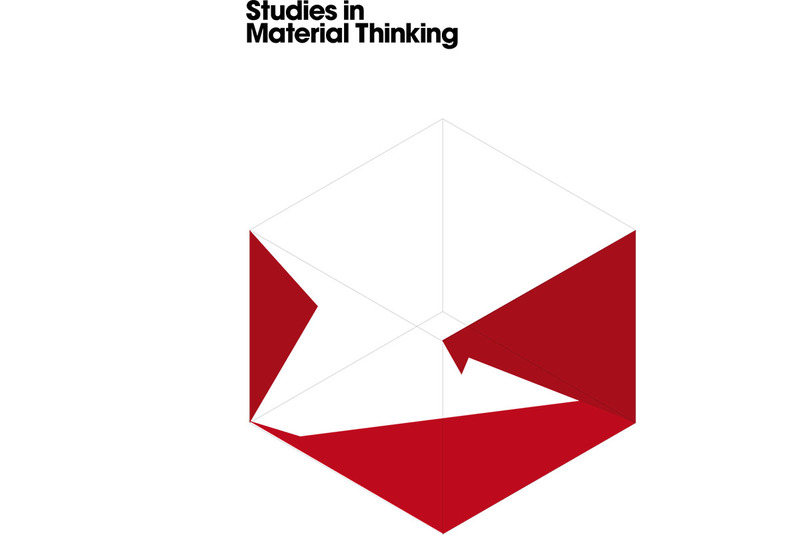 Studies in Material Thinking, 14. https://www.materialthinking.org/volumes/volume-14. Suggested Citation (editorial article): Nimkulrat, N., Seitamaa-Hakkarainen, P., Pantouvaki, S. & de Freitas, N. (2016). Experience, Materiality and Articulation in Art/Design and Research Practices. Studies in Material Thinking, 14. https://www.materialthinking.org/papers/218.